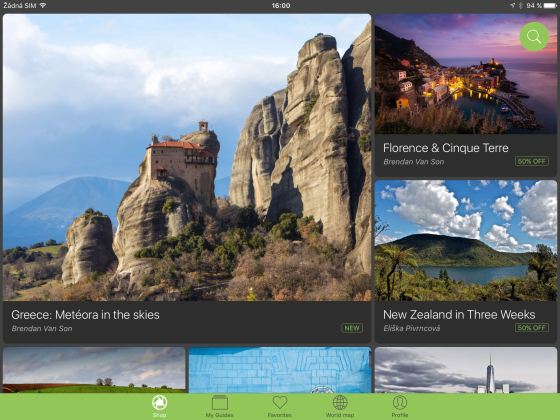 Home / News / Get all travel&photo guides for the price of one! All Fripito users have the option to activate the Premium Subscription directly in the application and gain an access to all available guides, photographic and traveler’s tips, exclusive photos with GPS and offline maps for a fixed monthly price. There are two options, one-month subscription for $9.99 or three-months subscription for $23.99. The option to purchase single guides within the app is, of course, still available. How to get the Premium subscription? This entry was posted in News and tagged 1 month, 3 months, mobil app, offline maps, photo app, photo tips, Premium Subscription, travel app. Bookmark the permalink.